Top Rated Physics Tutors in San Diego, CA! Welcome to San Diego’s top-rated private physics in-home tutoring service! 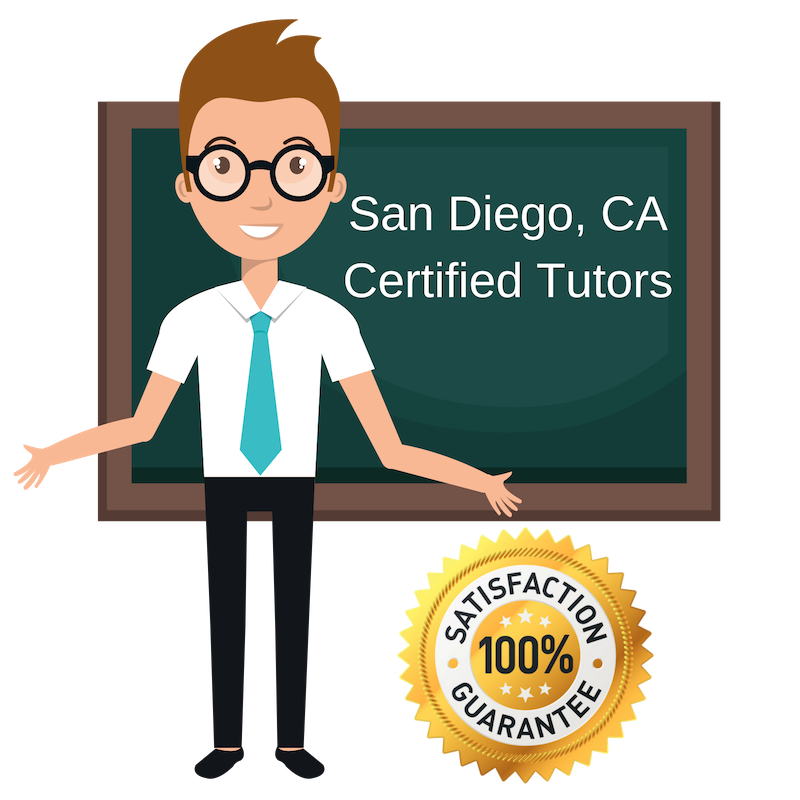 All of the following San Diego physics tutors are certified by Varsity Tutors, the leading tutoring agency in the country! All San Diego physics tutors have been background checked, been interviewed, had mock physics tutoring sessions, and been trained by professionals. 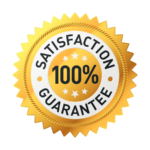 We guarantee you will love your local San Diego physics tutor or your money back! Get information regarding a top-rated physics tutor today! Don’t let the laws of physics slow down your academic journey. Contact me today to get started. I have tutored physics in college to my peers while pursing my Bachelors. I will use those tactics to help tutor students in the San Diego area who have trouble understand concepts in physics. Learning about Physics can inspire people to pursue a career path in it or at least have something interesting to talk about. As a Bioengineer, I have taken Physics courses and found it fascinating. Some students require help outside the classroom in understand the concepts of Physics. I am here to help. I will work with students to find the best learning style and study tactics that will help them achieve academic success in the class. Looking forward to helping you succeed. You care juggling many things while attending school which makes studying for course hard. I am a Physics tutor in the San Diego area ready to help you find study strategies they work for you. As an Aeronautical and Astronautical Engineering major, I was required to courses pertaining to my degree program; one of them being physics. As a Physics tutor, I can help students in the San Diego area improve their understanding and teach them how to approach complex problems. We will approach concepts that are students are having trouble with in the classroom such as linear motion, electricity, current, magnetism, and momentum.